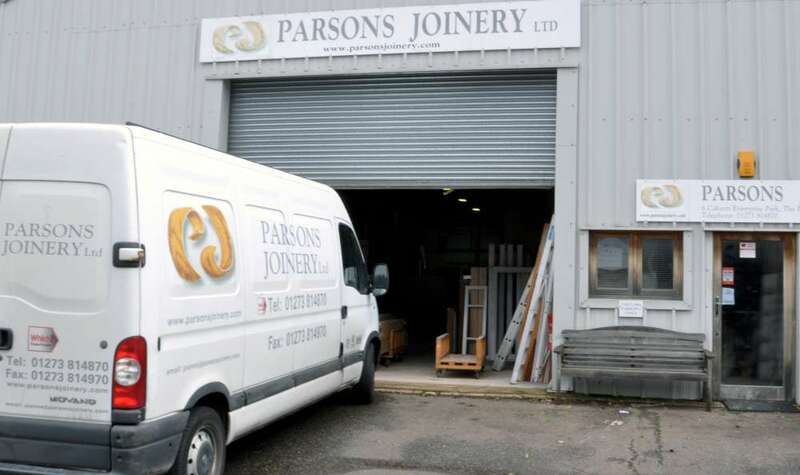 Here at Parsons Joinery in Sussex, we specialise in the design and manufacture of high quality, hand crafted bespoke joinery solutions. 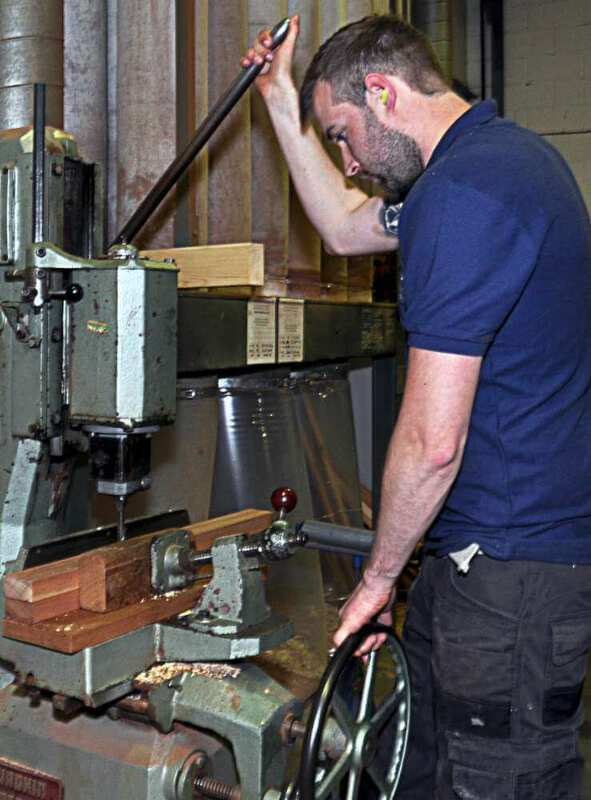 If you are looking to engage with the services of a highly qualified and experienced carpenter in Sussex, then a member of our team is exactly who you are looking for. 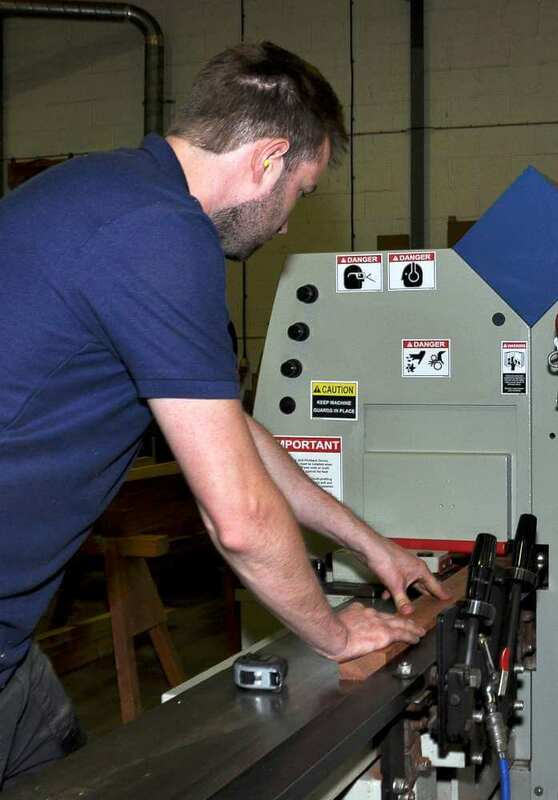 We can provide all manner of carpentry services, from simple repairs and custom-made solutions, to the installation of fitted kitchens and bedroom furniture. 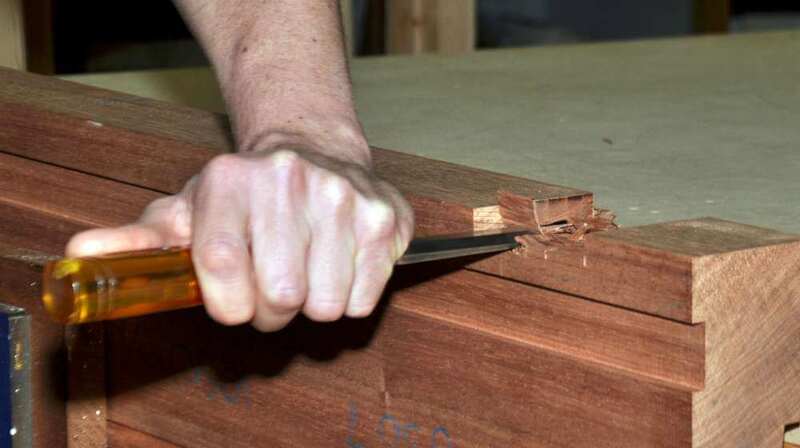 We specialise in every single area of carpentry, including all aspects of joinery and cabinet making. Our dedicated team possess all the skills and experience necessary be able to work on a wide range of projects – no matter the scope. 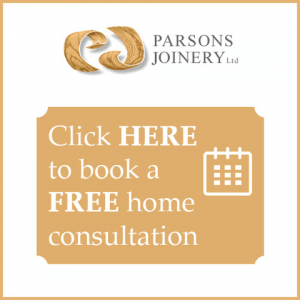 New wooden doors or windows, a custom-made kitchen or in-built fitted bedroom furniture – whatever you need, we can provide the perfect solution for you. All members of our team of carpenters are highly trained and highly skilled, and we particularly welcome the chance to work on a highly complex project than other, less-able carpenters may be reluctant to take on. We also enjoy taking on projects where we can express our creativity, and where we can offer advice so we’re fully able to provide a wonderful, handcrafted bespoke solution to any issue or requirement. 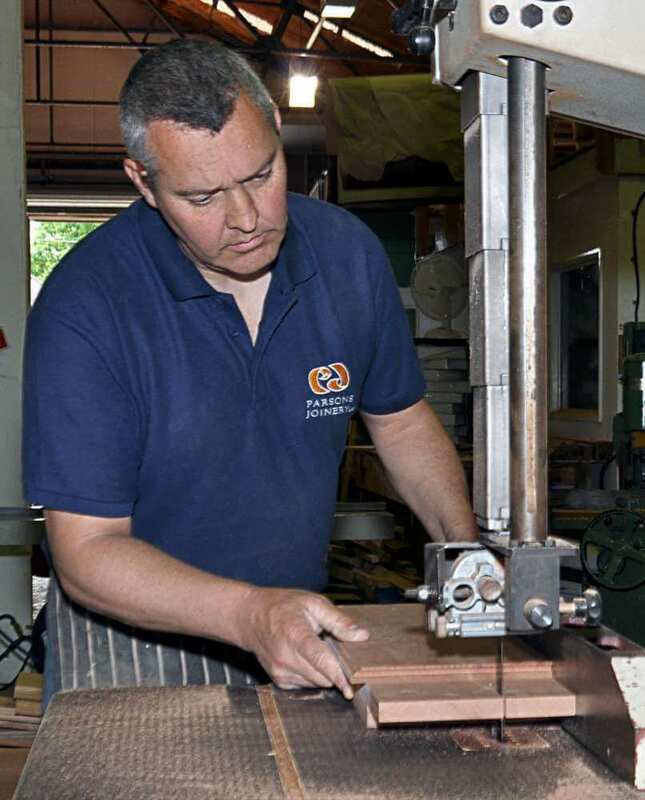 All our highly skilled carpenters take a great deal of pride in all the bespoke, hand crafted solutions they provide, and are always attentive. We can manage an entire project from initial design to delivery – just leave it to us. No matter how difficult a job many seem, we have the right people with the right tools to do the perfect job. You can rely upon us, just as our satisfied customers have been able to. Naturally, we understand that a lot of the work that we carry out will be done within your own home. We always respect this, and we try to keep the disruption we inevitably cause down to a bare minimum. We’ll be as unobtrusive as we can be, and we always clean up after ourselves. Any project you hire us to undertake for you will run smoothly, and will remain hassle-free.